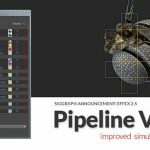 Imagineer systems holds a halloween contest every year and gives aways some great prizes, including a copy of Mocha Pro. 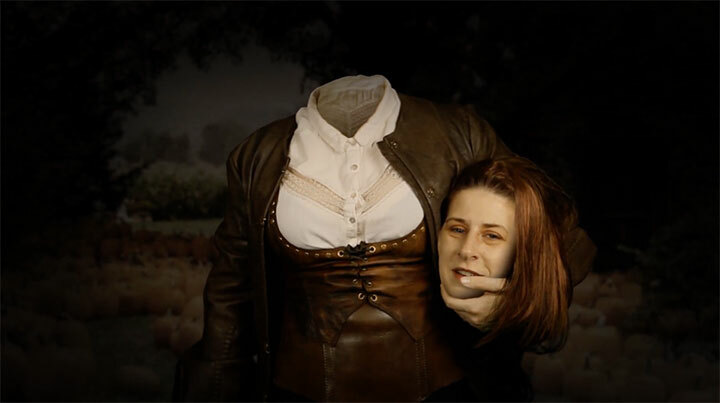 Here, Imagineer Systems product specialist Mary Poplin, gets you inspired by showing how to create a headless horseman effect using Mocha and After Effects. Mary walks through the entire process including shooting, tracking, roto, and compositing using Mocha Ae’s planar tracking and After Effects. Check out the Imagineer Systems Halloween Contest page for details. 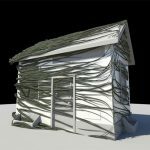 Submit a short “scary, spooky, Halloween” video (no longer than 5 minutes). All videos must use mocha AE, mocha Plus or mocha Pro for part of the process.